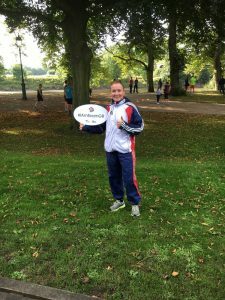 I Am Team GB hosted the nation’s biggest sports day on Saturday 27 August. 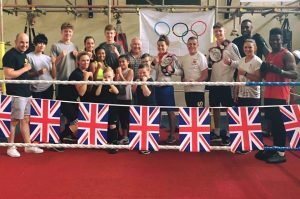 The event was held to celebrate the homecoming of the Team GB athletes from the Rio 2016 Olympic Games. 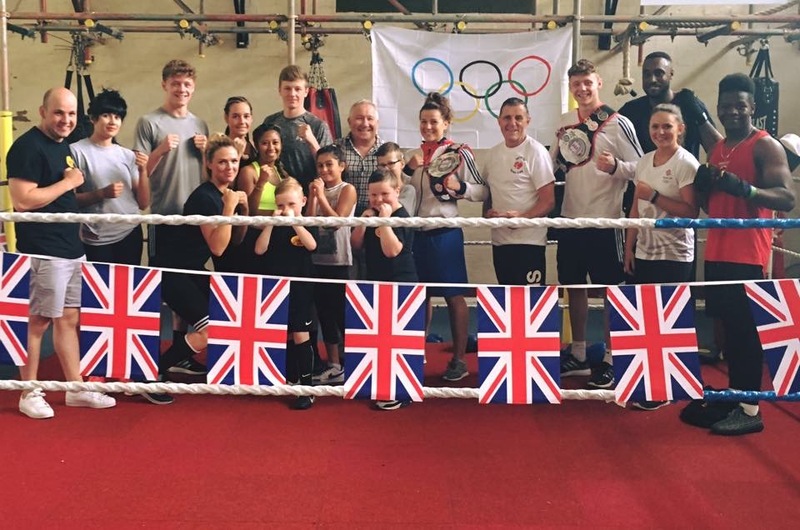 Hundreds of sports clubs were involved in hosting the event at locations all over the UK which gave the public the opportunity to try out the sports that had inspired them at the 2016 Olympic Games. GB Boxing’s 2016 Olympic bronze medalist, light heavyweight Joshua Buatsi got involved in the Lloyd parkrun which took place in Croydon, London. 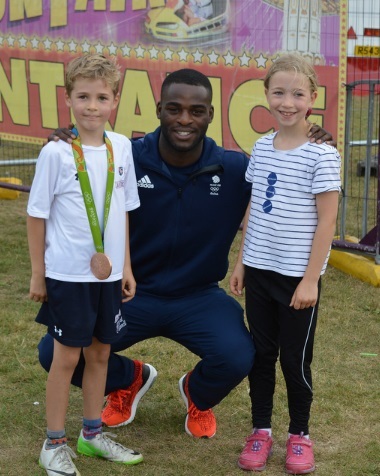 Joshua took his bronze medal down to the event and cheered the runners on as they made their way to the finish line. Other boxers that got involved in the sports day include women’s flyweight, Lisa Whiteside who took part in the Preston parkrun and supported all of the runners at the event. 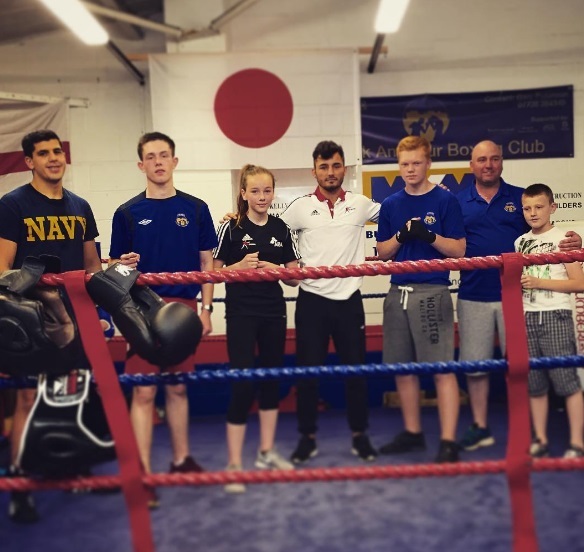 Cyrus Pattinson got involved in an open sports event at Alnwick ABC, where he took part in a boxing session with young aspiring boxers. 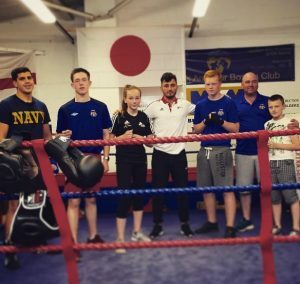 Chantelle Cameron and Carl Fail made an appearance at the Far Cotton Boxing Club as they presented their very own I am Team GB open day. 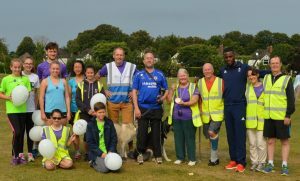 The event proved to be a huge success for Team GB as thousands of people got involved in the sports day. If you’d like more information on upcoming events like this, you can find more information here.